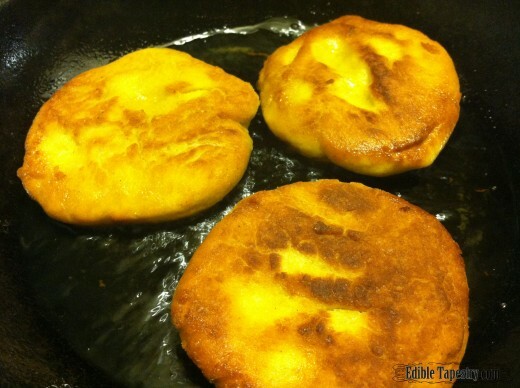 In honor of Cinco de Mayo, I am blogging my first attempt at making arepas. 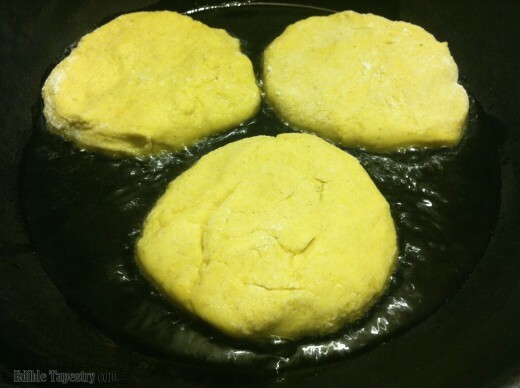 The possibilities are endless, as far as filling goes for these fried rounds of dough. 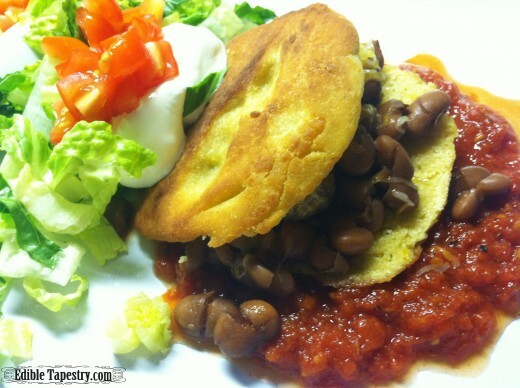 Mine were served for one of our vegetarian nights, with cooked pintos and enchilada sauce. I started the beans and enchilada sauce much earlier in the day, since they take a while to cook. 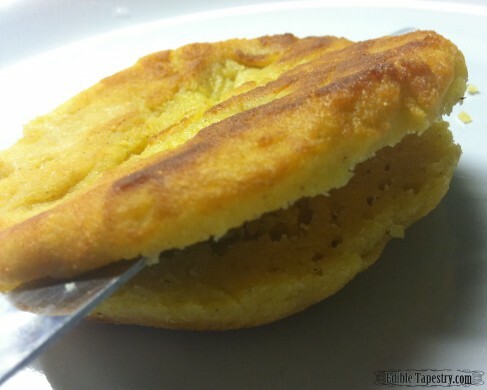 Then just mixed up the arepas closer to dinner time. I expected them to be a little fluffier and doughier than they were. 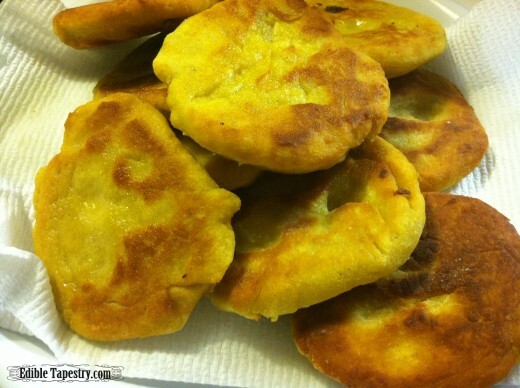 The next time I make them I think I will change the ratio of white flour to corn and deep fry them. The flavor was good, though, and it was nice to have a beans and enchilada sauce meal that wasn’t centered around tortillas or rice. 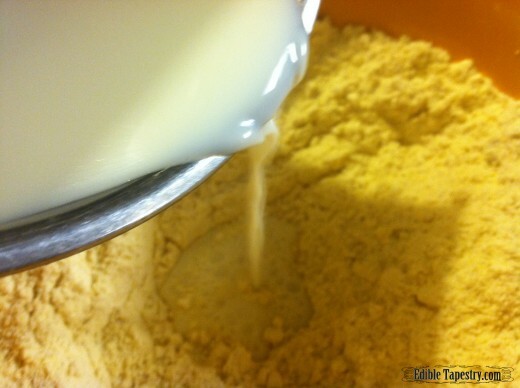 Sift together all the ingredients but the oil and the milk. Heat the milk to scalding. 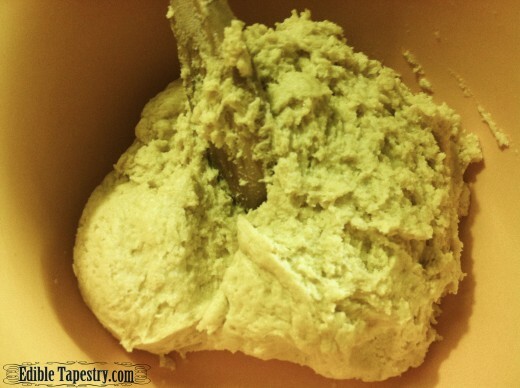 Stir in the milk until a dough forms. 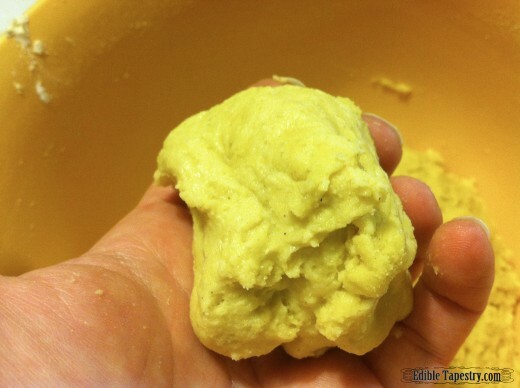 Scoop a large ball of dough from the mix and flatten it into a patty. 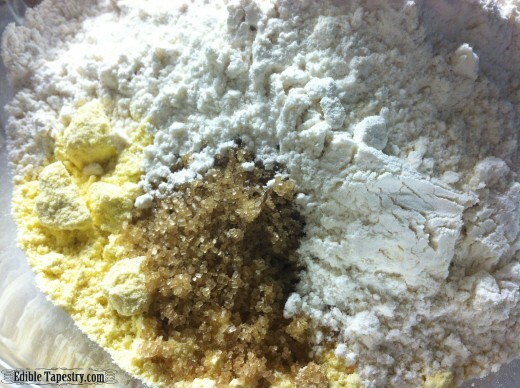 Fry the patties to golden on each side. Transfer to a paper-lined plate. Fill with cooked pinto beans, or filling of choice, and serve over enchilada sauce. Garnish with cheese, tomatoes, lettuce, guacamole, etc., like you would a burrito or quesadilla.